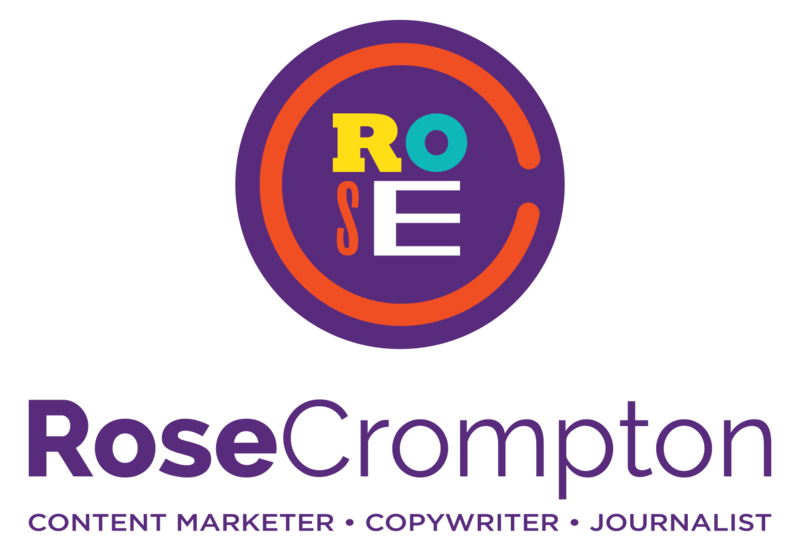 Rose Crompton Content Marketer & Copywriter ABN 39 629 344 372, is committed to protecting your privacy as an online visitor to the website. As an online business trading globally, I aim to comply with the Australian Privacy Principles contained in The Privacy Act 1993 (Cth) and General Data Protection Regulations (GDPR) to ensure that your information is protected. The information collected about you is used to maximise the services and products I’m able to provide to you via my website and through my business. By providing your data, you agree that you’re over the age of 18 years. So we can provide a top-notch service, it’s very important that the information we hold about you is accurate and up to date. Please let us know if at any time your personal information changes by emailing rosemcrompton@gmail.com. Personal information/data means any information capable of identifying an individual. It doesn’t include data that’s anonymous in its source. Customer information or data includes any information you provide relating to any purchases services, such as your name, title, billing address, delivery email address, phone number, contact details, purchase details. We use third party services to process this information: PayPal and NAB for payment processing; Mailchimp for email marketing; Typeform for questionnaires. Marketing information includes data about your preferences in receiving marketing from us and your communication preferences. If you don’t provide us with the requested information, we may have to cancel a product or service you’ve ordered but if we do, we will notify you at the time. Cookies are used by nearly all websites and don’t harm your system. You signed up to the Copywriting Quick Wins list and thereby agreed to receive marketing communication and, in each case, you have not opted out of receiving such communications since. It’s more likely that a plague of giraffes will take over the world, than Rose Crompton Content Marketer & Copywriter sharing your personal data with any third party for their own marketing purposes. However, in such (highly unlikely) circumstances, we will obtain your express consent before doing so. Emailing us at rosemcrompton@gmail.com at any time. If you opt out of receiving marketing communications this opt-out does not apply to personal data provided as a result of other transactions, such as a request and delivery of Services. Collaborative partners who must be engaged to fulfil your requested Service. We require all third parties to whom we transfer your data to respect the security of your personal data and to treat it in accordance with the law. We only allow such third parties to process your personal data for specified purposes and in accordance with our instructions. In regards to 5.1.5 we will seek your express consent before releasing this information. As a security measure to ensure your data is not disclosed to any person who has no right to receive it, we may request further information from you.